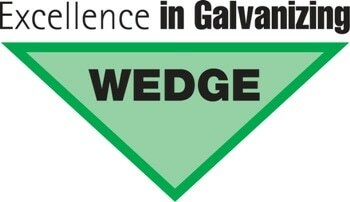 With almost 150 years of history, Wedge Group Galvanizing is the UK’s largest hot dip galvanizing organization. 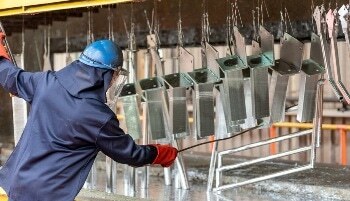 We have 14 plants strategically placed around the UK, enabling us to offer a truly national service for all your galvanizing requirements. We can process anything from a 1.5mm thick plain washer to a 29 meter beam. Continuing investment in new technology and plant, together with our commitment to customer care, ensures we offer first-class quality and service. Our plants are designed and equipped to set industry-leading standards for sustainability and low environmental impact. For example, we have integrated rainwater collection and storage systems, enabling rainwater to be recycled into the galvanizing process, eliminating run-off from site and minimizing the use of mains water.